Funko Fridays Are Coming Back To Target! 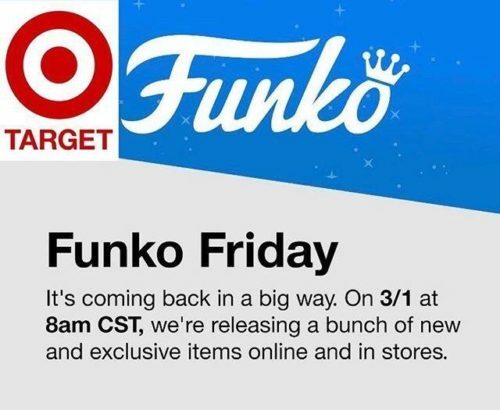 Funko Fridays are coming back to Target.com! They’re revealing a ton of new Exclusives and the’re going to release everything on the same day: March 1, 2019 (3/1/2019) at 6am PST/8am CST/9am EST, ! That’s next Friday, so stay tuned and we will keep you updated! Pop! Captain Marvel FYE Exclusive! The Funko Pop! 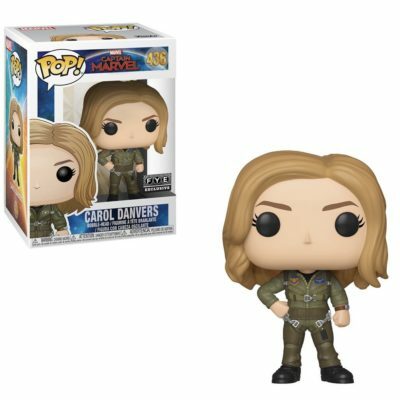 Captain Marvel FYE Exclusive figure is now available! 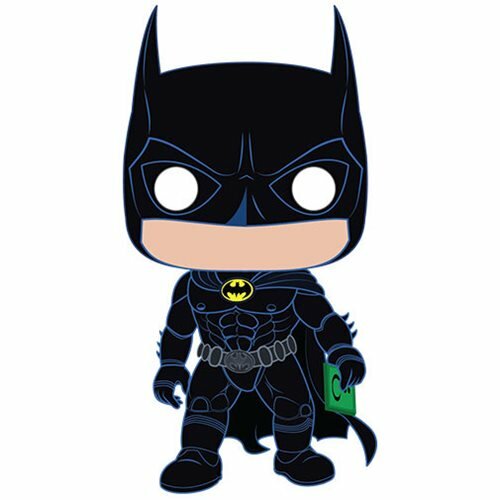 Click here to order the Pop! Captain Marvel FYE Exclusive! Click here to Pre-Order the Pop! Batman BatmanForever Batman80 figure at Amazon.com! Transformers Voice Actors Coming To MegaCon 2019! Convention News: The stars of The Transformers are coming to MegaCon! 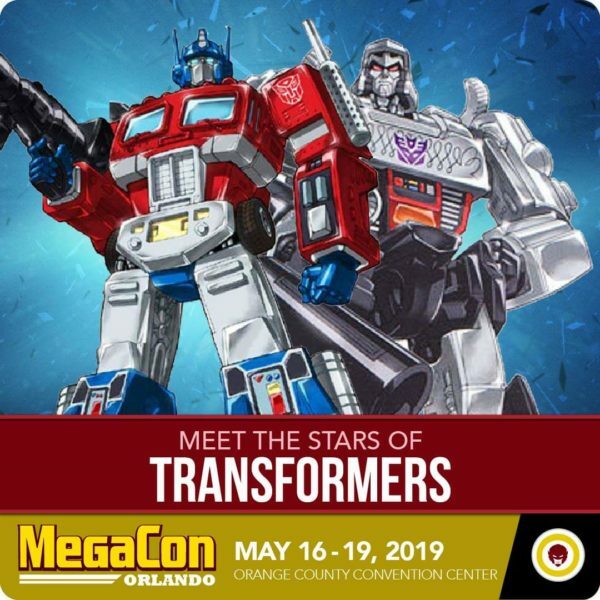 Voice Actors Peter Cullen and Frank Welker are going to be guests at MegaCon Orlando 2019! Click here for ticket info at MegaCon’s official site! Peter Cullen is most known for playing the voice of the Autobot Optimus Prime in the animated series and feature films and Frank Welker is the voice of Megatron and several other legendary characters! MegaCon Orlando is May 16 through 19, 2019 at the Orange County Convention Center. *Note: We are in no way currently affiliated with one or more of the the companies featured in this Post. This Post is for review, recommendation or entertainment purposes. Companies mentioned in red text are our affiliates and any red text in this Post is a clickable Link to our affiliate’s content or site. Any company mentioned in normal text is not a current affiliate. For more information, visit our About Page. Did you catch any of the classic Twilight Zone themes and Easter eggs? This new take on the Twilight Zone series certainly feels like it is in the right hands. Watch The Twilight Zone: hosted by Academy Award winner Jordan Peele, exclusively on CBS All Access on April 1st. Try 1 week FREE.